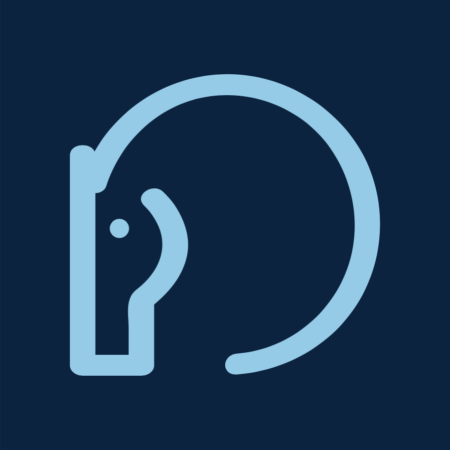 A winner in the WEF Challenge Cup Round 3 has been declared! 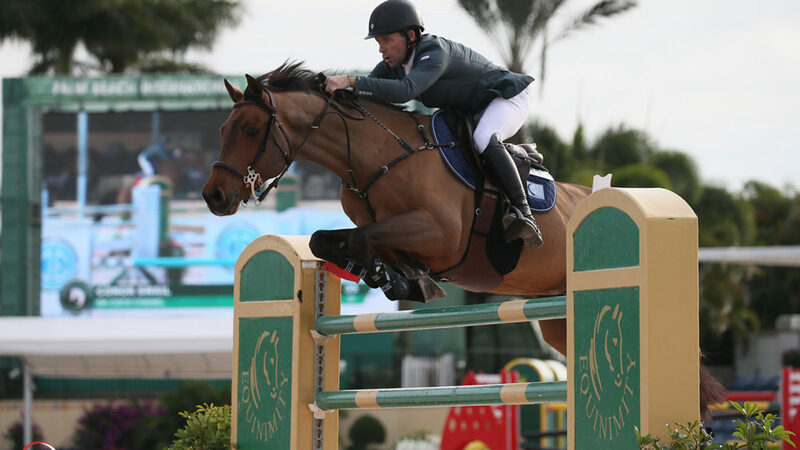 Conor Swail (IRL) and GK Coco Chanel topped a seven-horse jump off to win the $36,000 Equinimity WEF Challenge Cup Round 3 CSI 3* on Friday, January 25, at the Winter Equestrian Festival (WEF) in Wellington, FL—one day after posting a clear in the first round. Round 3 of the WEF Challenge Cup started at 8am on Thursday morning with 75 of the 91 entries contesting the Peter Grant (CAN) designed course. Then the thundershowers came, forcing the class to be postponed due to inclement weather. Competition resumed 8 a.m. Friday morning for the remaining entries, followed by the jump off. Fittingly, the protracted class was won by a horse that has taken Swail time to figure out. “[GK Coco Chanel]’s not the most straight forward horse I’ve ever ridden, but very, very talented,” said Swail, who has had the ride on the 11-year-old Holsteiner gelding for two years. Second last to return in the jump off, Swail and GK Coco Chanel posted an efficient double clear to stop the clock in 41.851 seconds. “I saw the first couple of guys go, so I had a gauge of the time,” said Swail. The victory marks GK Coco Chanel’s first week of competition in 2019. Daniel Bedoya (COL) and Quattro finished in second place in 42.569 seconds. Fabio Leivas da Costa (BRA) and Tosca de l’Esque, third with four faults in a time of 39.197 seconds.